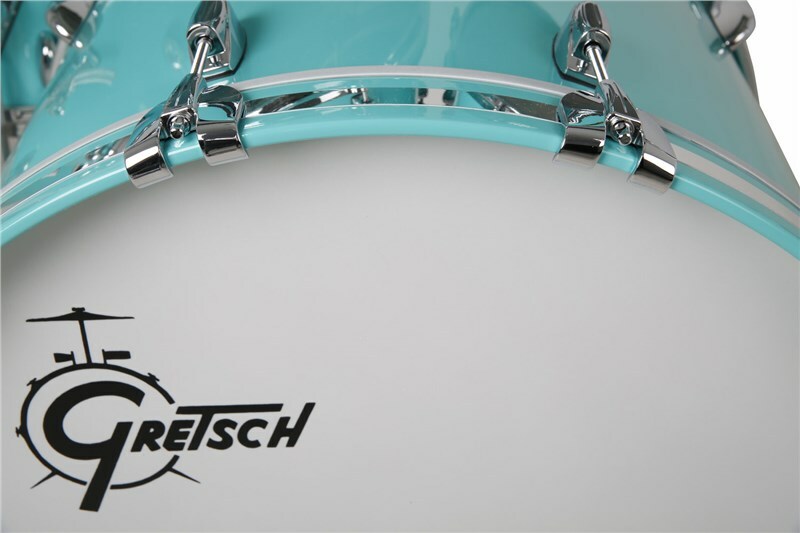 Gretsch USA Custom Round Badge drums have served as the foundation for "That Great Gretsch Sound" for over 65 years. 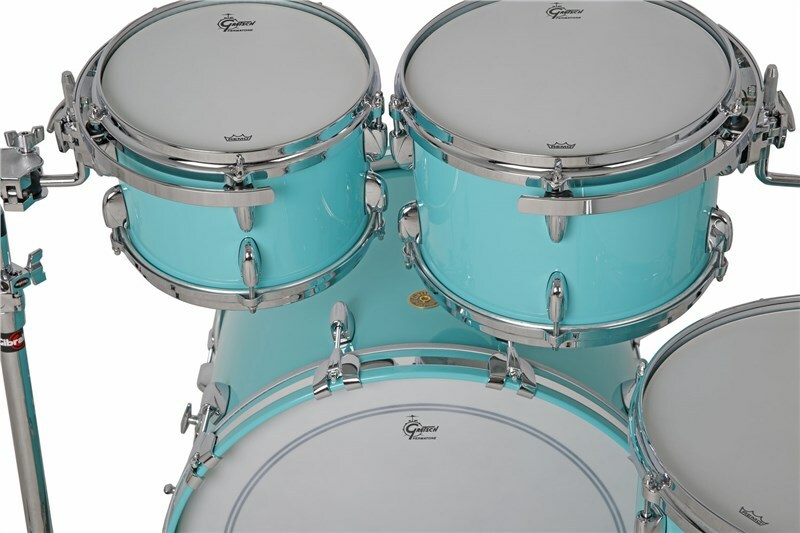 At the heart of each drum is the legendary 6-ply Gretsch-formula maple/gum shell with its expertly formed 30-degree bearing edge, the exclusive "Silver Sealer" interior finish and rugged die cast hoops. 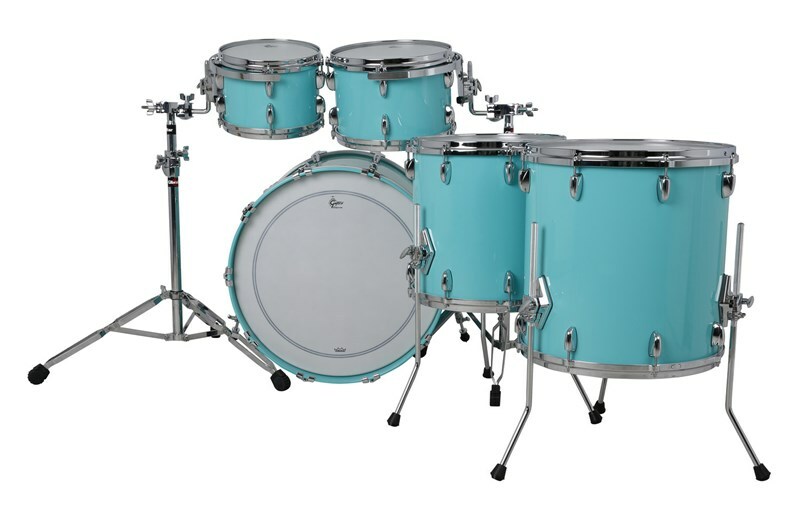 The custom drum building team in Ridgeland, South Carolina uses time-tested, classic finishing techniques such as hand-rubbed stains and nitro-cellulose lacquers. 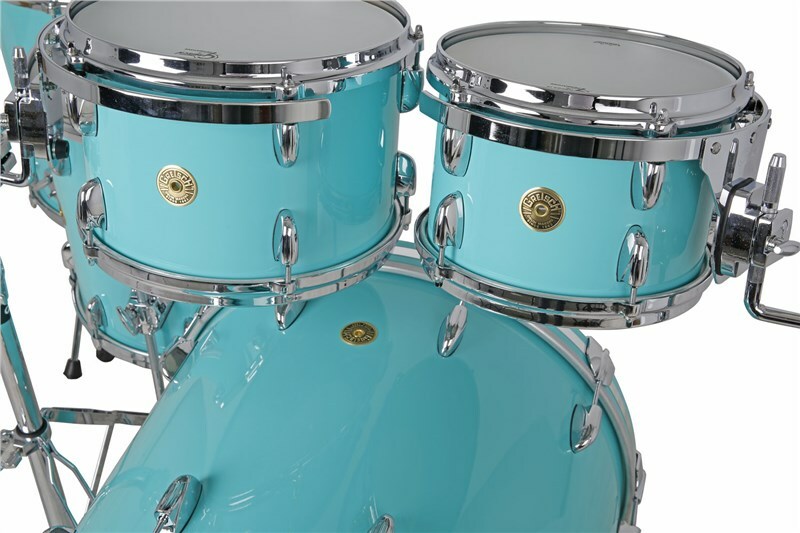 Gretsch’s nitron-finishes are some of the world’s finest, offering additional durability and legendary styling. 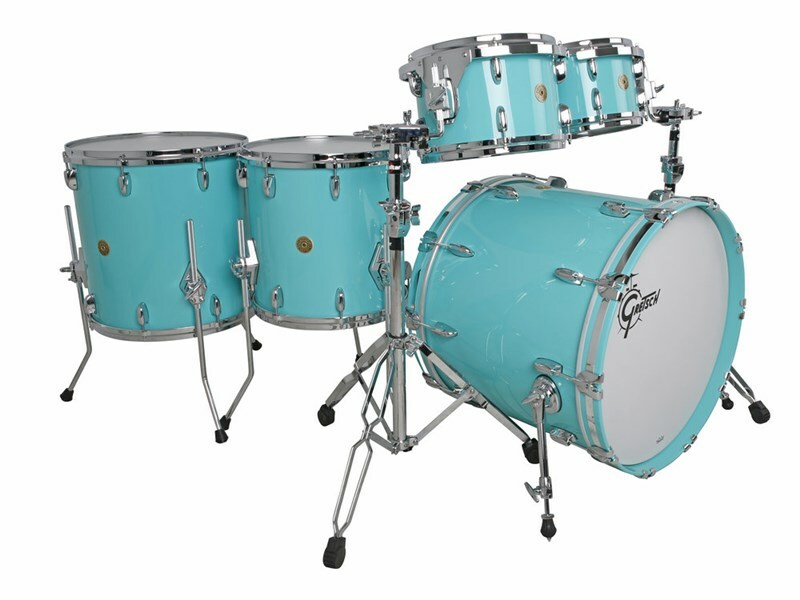 Gretsch takes pride in knowing that USA Custom owners can sit down everyday and literally play the kit of their dreams. Explore the USA Custom experience today. 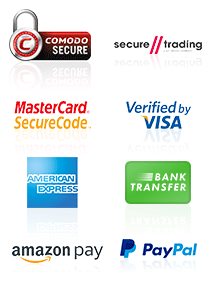 You’ve earned your badge. Please note: Shell pack only, hardware not included. 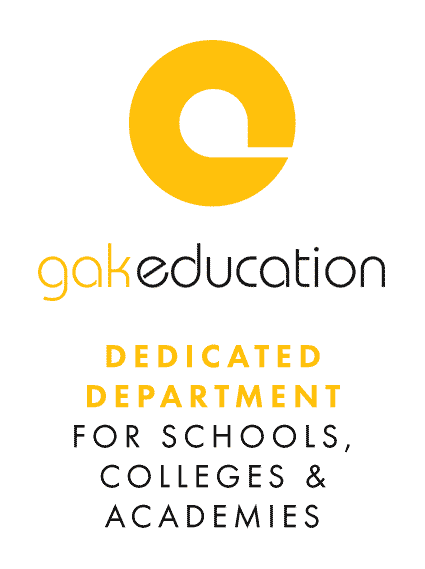 Image for illustrative purposes only to show finish.